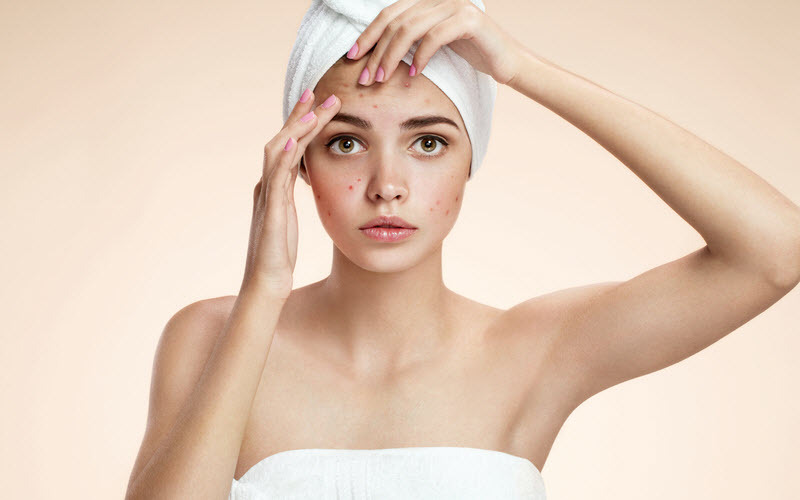 Everyone dreams of having that perfect blemish-free skin yet factors like UV rays, dirt, pollution, oily skin, hormonal imbalance and many more result into pimples. These tiny boils not only mar your face but also lower your self-confidence and often leave behind a dreadful scar in their memory. Pimples can be dealt with, but the scars are one tough nut to crack. Here are a few ways in which you can lighten the scars considerably if not completely. It’s a tiny yet wonderous! Dab a cotton ball in lemon juice and leave it overnight. You can also mix it up with rose water to give yourself a rosy glow. You can also mix it with tomato juice for better results. 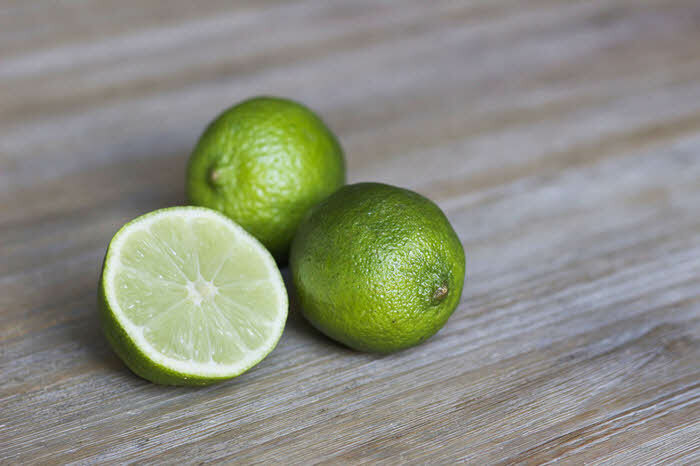 Lemon bleaches and it not only lightens the scars but also prevents popping up of more pimples, in case you have an oily skin. It’s the elixir, my friend! 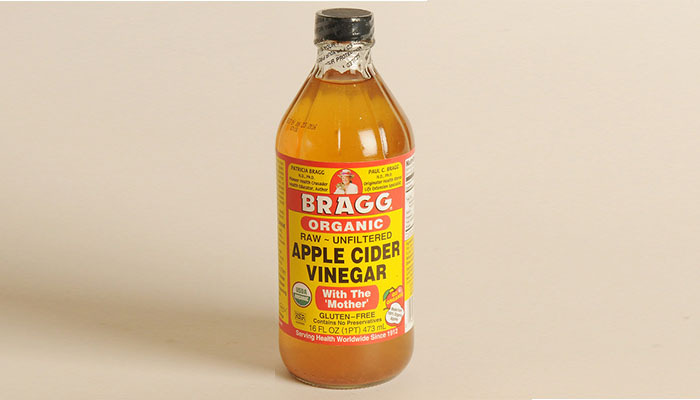 Apart from initiating weight loss and smoothening your hair, it also cures various skin ailments. Apply a bit of apple cider vinegar on the affected area and leave it for 15-20 mins and then rinse it off with cold water. When done 3-4 times a week, you will definitely see positive results. When done 3-4 times a week, you will definitely see positive results. 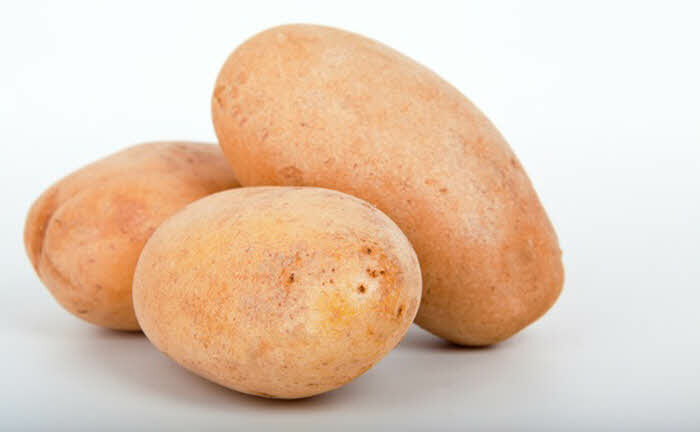 Did you know that the starch of potato contains bleaching properties? Cut a potato slice and rub it on the affected areas from the side where there is no peel. This should be done for at least 15-20 mins and then left on for an hour or you can even sleep on it. The starch helps in lightening the acne scars and you’ll get a nice smooth and bouncy skin once you wash it off. Yes. Creams. ‘No Marks’ is a cream worth spending money on and it is not even that costly, as compared to multiple Amway products you already have. 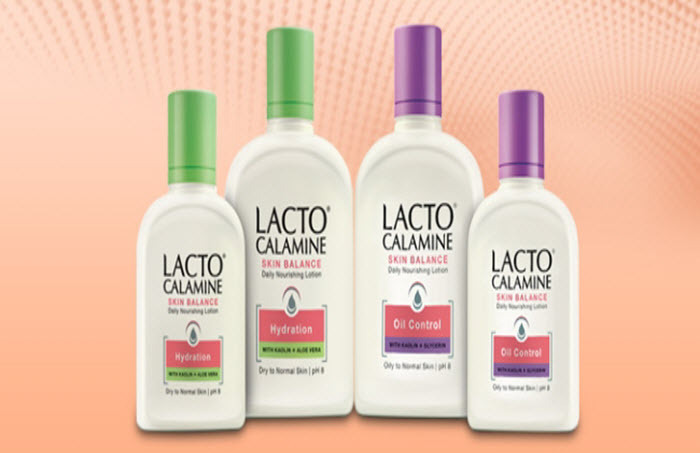 Lacto Calamine is another cream which not only heals your skin but also prevents it from harmful UV rays, pimples and tanning, plus it is suitable for all skin types. Such creams should be used in case of massive acne scarring and for speedy results. I understand the crazy urge to press and pop them out, but I’d advise you not to even touch them! Wash your face three times a day with a mild facewash and if you have excessive oily skin, follow the lemon routine mentioned above. Popping them leaves behind a scar everytime which takes long to heal. Therefore, the pop has to stop! Next article10 Little Know Facts About F.R.I.E.N.D.S. What are the Activities in an Adult Daycare Center?